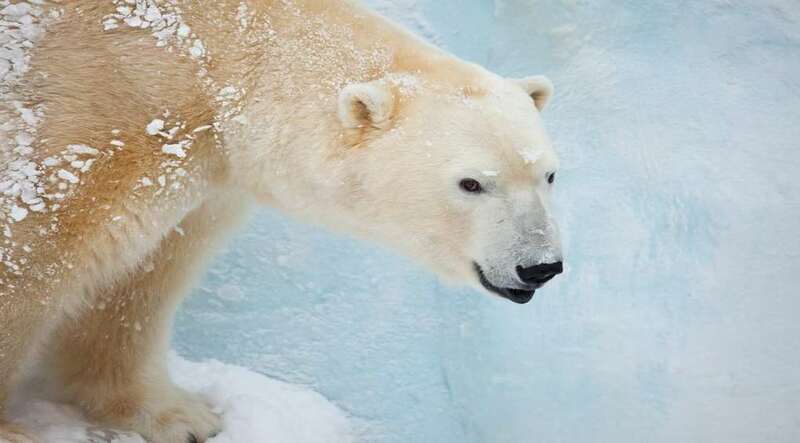 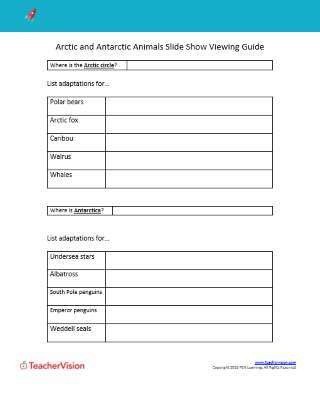 This activity is designed to be used by a teacher as part of the Polar Powers: Animal Adaptations FutureFit Project. 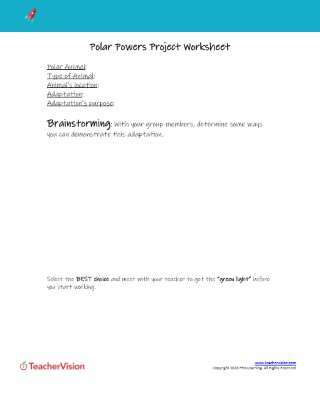 Teachers can use this activity to visually and in a hands-on way demonstrate for students how animal adaptations change behavior and capabilities. 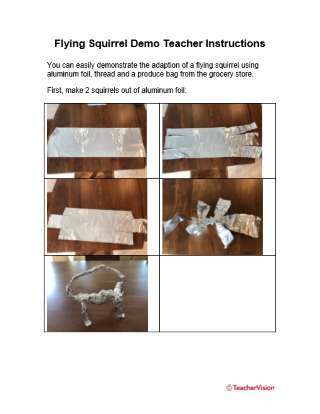 The activity involves creating a model of a flying squirrel using tin foil and a plastic bag, and then demonstrating how the adaptation of the membranous "wings" change the animal's abilities by "flying" the squirrel for the class - with and without wings.